Greenhouse keeping is becoming more widespread in the modern era, and is more available to the modern homeowner than ever before. However, even as awareness of green home cleaning and the necessity for environmental friendly solutions increase, the definition of “green” can sometimes remain unclear. It is essential to communicate with your cleaning company so they can meet your needs as best as possible. Our cleaners are trained and equipped to clean your home your way so that you can feel safe and comfortable, know your house has been cleaned to a high standard with cleaning agents you approve of. The less you have to worry about the cleanliness of your house the more you can focus on what really matters in life. Let the cleaning matter to us, and the life matter to you. Green home cleaning has become a viable and attractive option for the modern homeowner, so talk with your cleaning company today to take advantage of their green selection. 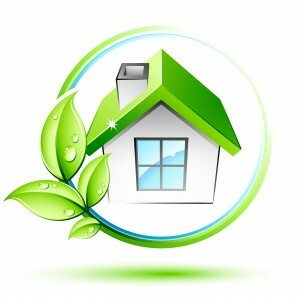 Contact House Cleaning Melbourne today and avail of our green home cleaning. Call (03) 8672 3248.